During her lifetime Elisabeth Beresford wrote some of the most beloved children's books of all time, but like many authors she also left a number of unfinished and unpublished works when she passed away. Amongst them was Night of the Womble, another instalment in the saga of the loveable inhabitants of Wimbledon Common. Now, finally, Womble fans can look forward to its imminent publication. They may, however, be in for a bit of a shock. 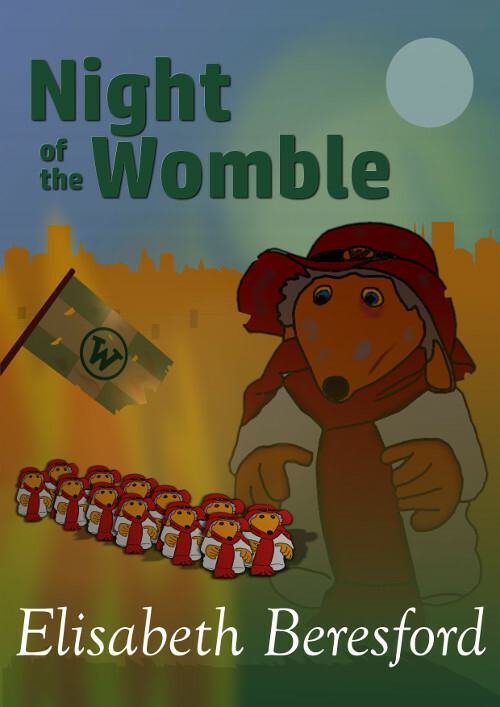 Unlike other books in the series, Night of the Womble has a very different tone. 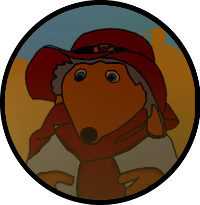 Believed to have been written around 1972-1973, the book tells a story of fear, mistrust and exploitation, in which Wombles across the land are rounded up, shackled and put into slavery by their human overlords. It's a harsh and nightmarish vision of the not-so-distant future, made all the more chilling as it could so easily become a reality. The ending of the book is depressingly downbeat, closing with scenes of sick and malnourished Wombles being dragged from their burrows and marched across the frozen wastes of Wimbledon Common to an uncertain and hopeless future. However, the trustees of Beresford's estate discovered notes for a sequel which planned to reverse the fate of the enslaved creatures. Rise of the Wombles would have been the story of the Womble uprising, depicting a vicious and bloody struggle from which our furry heroes ultimately win their freedom.